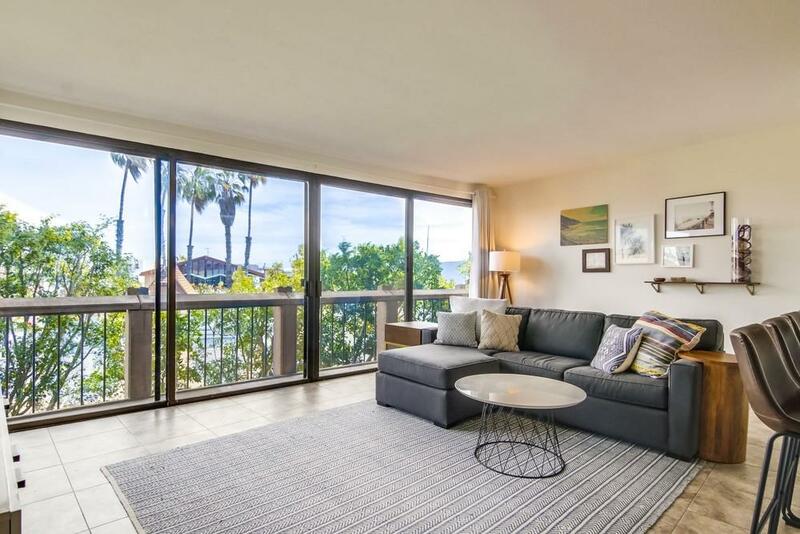 1150 Anchorage Ln #218, San Diego, CA 92106 (#190019490) :: Neuman & Neuman Real Estate Inc.
Just in time for Summer by the Bay! 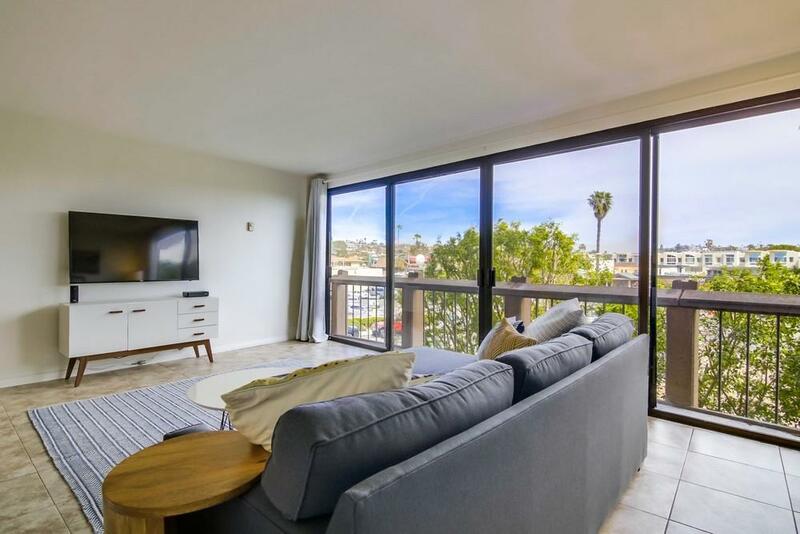 This remodeled 2nd Floor 1BA/1.5BA single level condo overlooks beautiful Point Loma with easy walk-ability to the hot waterfront neighborhood of Shelter Island. 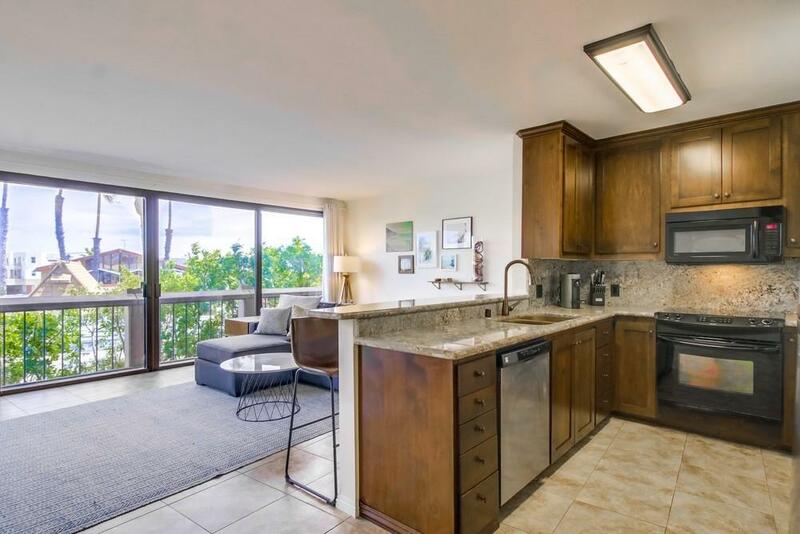 This immaculate east facing unit has newer tile flooring/paint, sleek shaker cabinetry, granite counters & updated plumbing fixtures, sinks, bathroom vanities & ample storage. Enjoy resort style living from the complex pool, spa, fitness center, secure covered parking and on-site security. Won't last long! 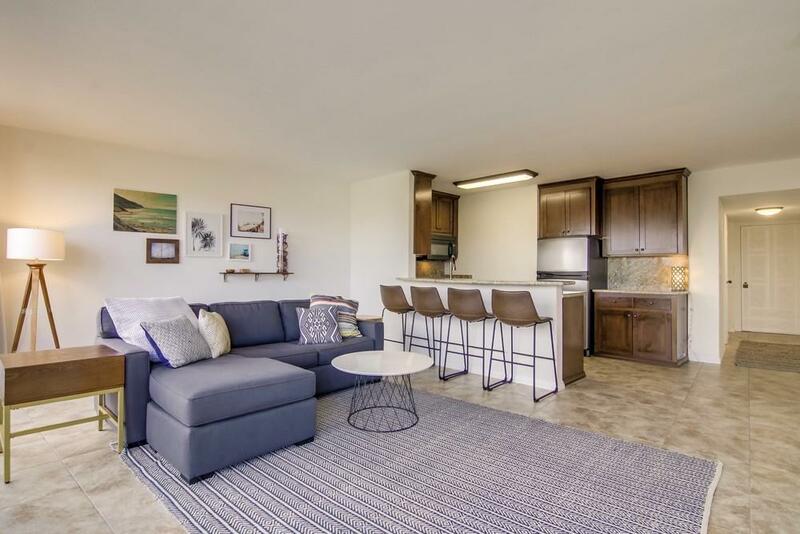 Live the " Lock n Go "Dream Life from this highly sought after coastal community & complex, as you walk to the Yacht Club, Trails along the Bay, Bike Paths along water, new restaurants, breweries and coffee shops. Parking Spot #25 and Common Laundry Located on 2nd floor. 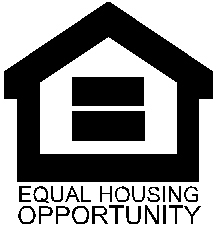 COMPLEX/HOA: 1) Monthly fee includes Water, plus amenities such as newly redone fitness center, heated pool, spa, community/billiards room and on-site guard.